Aubergine and Temporada owner/chef Ben Willis. File photo. It may have been a ‘knockout year’ for regional restaurants but only one ACT restaurant has managed to make the Gourmet Traveller Top 100, as part of the hospitality magazine’s National Restaurant Awards. 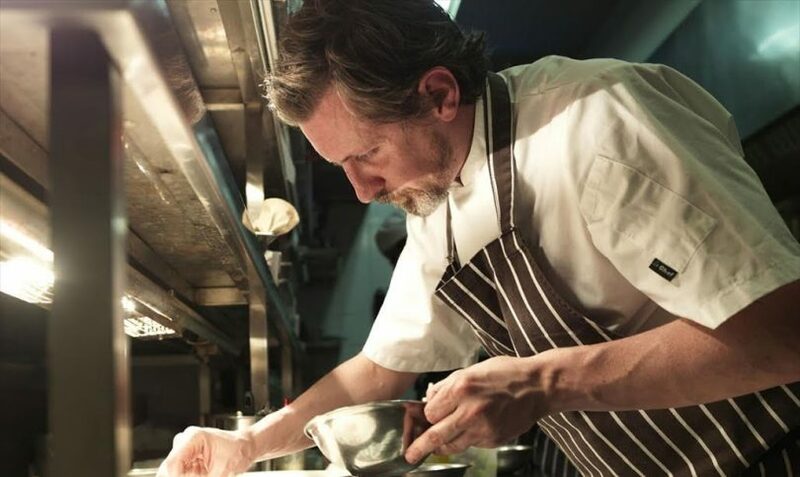 Despite the ACT building a strong food and wine reputation in recent years, Ben Willis’s Aubergine at the Griffith shops is the sole local representative, coming in at No.72 while heading the region’s Top 10. South-east Asian restaurant XO in Narrabundah is the ACT runner-up followed by Bar Rochford in Civic, and another Ben Willis eatery, Temporada, in the city, then Eightysix, Italian & Sons, Ottoman Cuisine, The Boat House, Otis Dining Hall and Mocan & Green Grout. 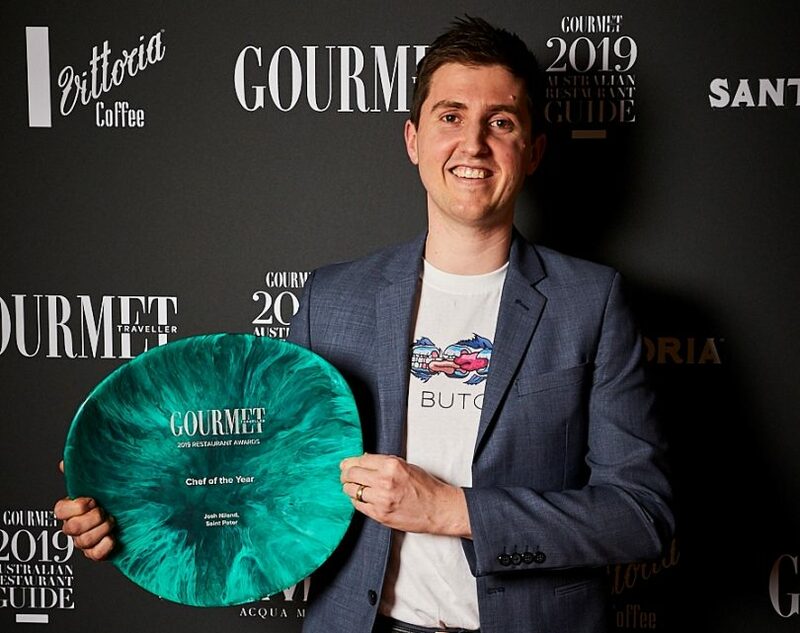 The head chef of Bar Rochford, Louis Couttoupes had been nominated in the Best New Talent category of the Gourmet Traveller Restaurant Awards but missed out. The top gong went to the new-look Quay on Sydney Harbour when Australia’s leading chefs and restaurateurs gathered at Restaurant Hubert in Sydney to attend the awards and launch the country’s national restaurant guide at a gala dinner hosted by Gourmet Traveller’s editor Sarah Oakes and chief restaurant critic Pat Nourse. Chef Peter Gilmore and the Quay team. Photos: Supplied. A multi-million-dollar renovation saw the Quay close its doors for three months, but it has returned better than ever, led by internationally acclaimed chef Peter Gilmore. Gourmet Traveller says Quay 2.0 redefines luxury dining in Australia with a stunning package of rare and wild ingredients, inspired cooking, genteel service, and a sublime setting. Josh Niland of Saint Peter in Sydney has completed a stunning rise, taking out the peer-voted Chef of the Year, after winning the Best New Talent award only 12 months before. Josh Niland of Saint Peter in Sydney. The team at Dinner by Heston Blumenthal collectively won the Maître d’ of the Year award, and Emma Farrelly, who oversees not one but four lists at Perth’s State Buildings complex, won Sommelier of the Year. The magazine says it’s been a knockout year for regional restaurants, with many regional establishments trumping their city cousins. The Best New Talent category went to Ali Currey-Voumard, of The Agrarian Kitchen Eatery in Tasmania’s New Norfolk. Laura, on the Mornington Peninsula was named New Restaurant of the Year, and the awards’ first-ever regional Bar of the Year went to Liberté, in Albany, five hours’ drive south of Perth, while Brae, in the Otways of Victoria, won Regional Restaurant of the Year and scored three stars to boot. 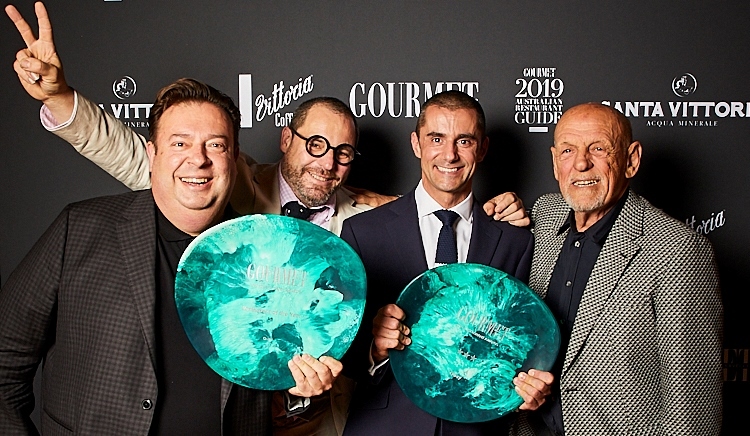 The Outstanding Contribution to Hospitality prize went to the Rootstock natural wine festival and Wine List of the Year was won by Hobart restaurant Franklin. Chief critic Pat Nourse said there was a wealth of exciting talent across Australia. “This country punches so far above its weight – it’s fantastic,” he said. Read The RiotACT‘s review of Aubergine here. Remi Tom ... our new list ! Alice Elizabeth Nicole Heggie To add to the list?? Is Canberra’s Bar Rochford Australia’s best bar?